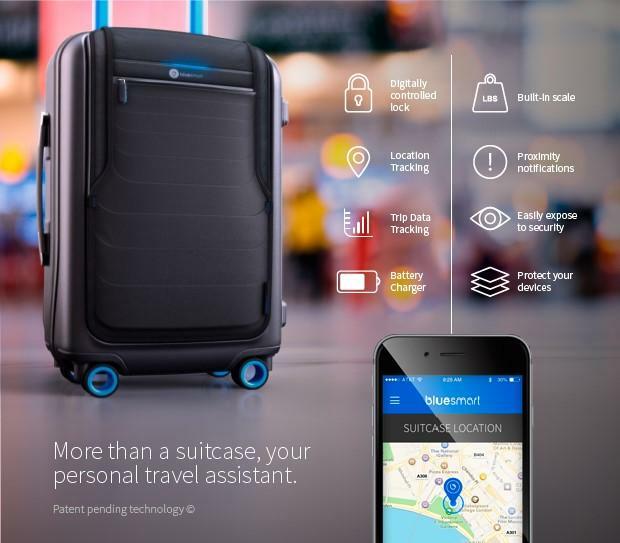 Bluesmart is the world’s first smart carry-on suitcase. 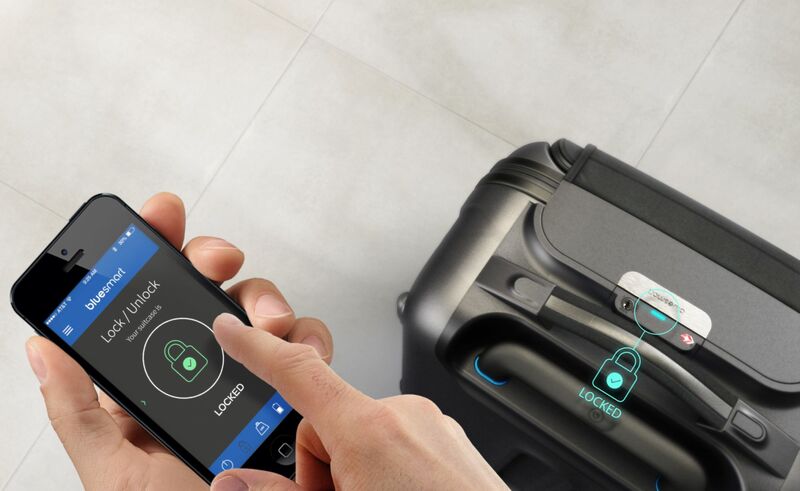 The suitcase connects wirelessly to a smart phone allowing you to lock and unlock it remotely, weigh, locate, receive alerts and track it from an easy-to-use mobile app. 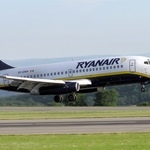 The suitcase also contains a built-in battery charger that allows you to charge any devices up to six times, with easy-access, protected compartments for laptops and electronic devices. 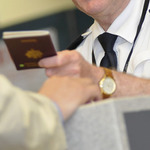 Digital Lock: users can forget about keys or combinations and lock and unlock the suitcase from the phone app. The proximity sensors automatically lock the bag when it is separated from the user. 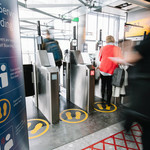 Digital Scale: users are able to see the exact weight of the suitcases on the app and whether it’s approved by the airline to carry on. Distance Alerts: users are notified on their smartphones via SMS when they are leaving their suitcases behind, avoiding losses or thefts. Location Tracking: with GPS technology Bluesmart tracks the location of the suitcase and helps you find it when lost or re-routed. Trip Stats and Data: users are able to see trends in their travel habits (miles traveled, airports visited, time per state/country) and sync with other services for smart notifications and reminders. Battery charger: users can recharge their electronic devices up to six times while on the go.